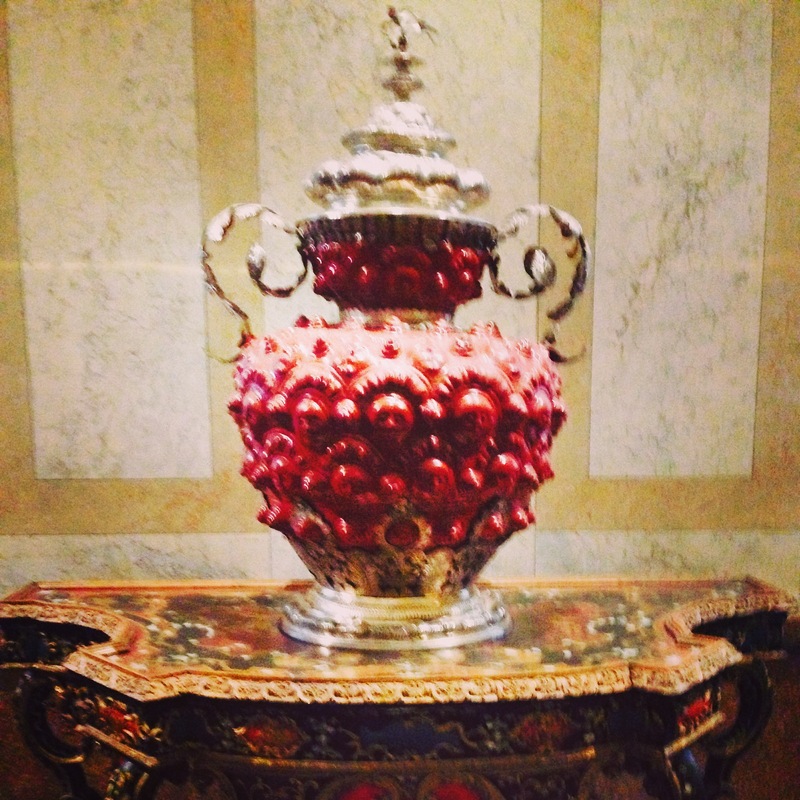 Yesterday afternoon I took a visit to the Museum of Art History in Vienna. The building is palatial and so is the collection. The museum was commissioned in the last quarter of the 19th century by the Emperor, Franz-Joseph I, who ruled for 68 years until his death in 1916. Tragedy was not a stranger to the imperial family. Franz-Joseph’s son died in a suicide pact with his mistress; his younger brother Maximilian was executed in Mexico; and his wife Elisabeth Amalia was stabbed to death by an assassin. 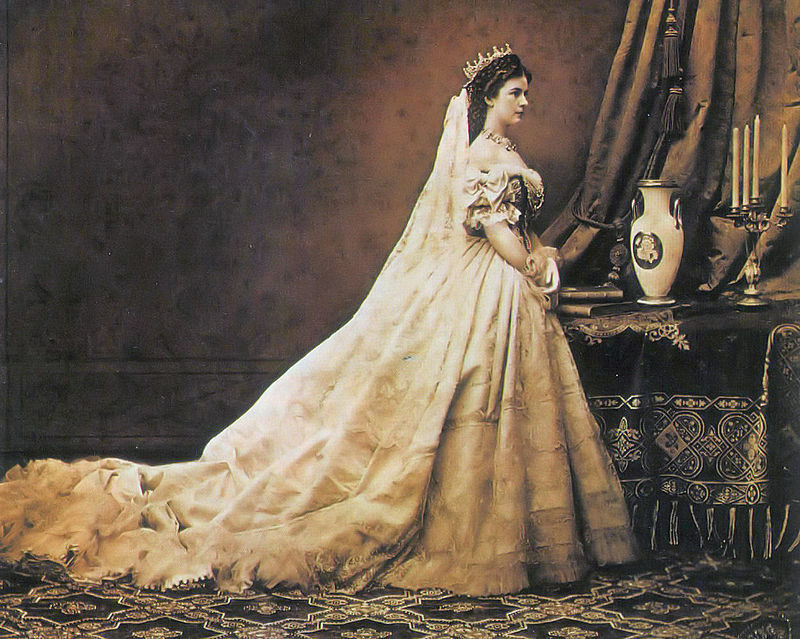 Franz-Joseph’s marriage was not the best as his love was not reciprocated by his mysterious and somewhat odd wife. 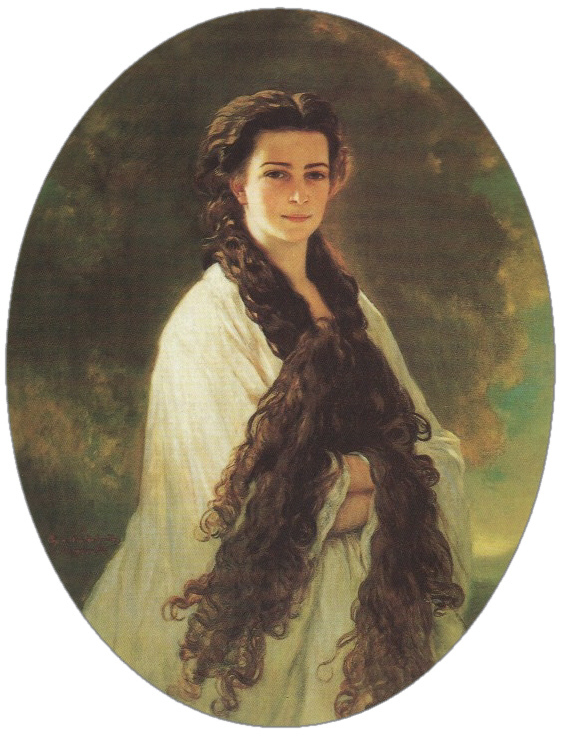 Obsessed with her weight, Empress Elisabeth never allowed it to hover above 110 lbs by subscribing to a strict fasting and exercise regime. Through this ghazal-I absolutely adore this form!—I discovered the poetry/of AIMEE NEZHUKUMATATHI. I find her work quite exciting and look forward to reading more.